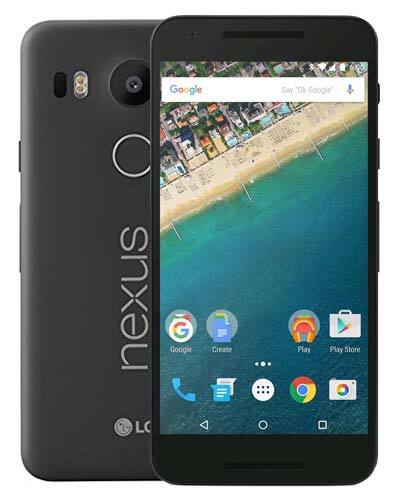 Get your Google LG Nexus 5X repair at our Vancouver shop or at your location! Identified by its large protruding back camera and model number LG-H790, LG-H791 or LG-H798. Oops! You broke the glass on your Nexus 5X. Thankfully, we can replace the front panel on your device right before your eyes like magic. The Google LG Nexus 5X glass repair also includes the display and the touch screen. Choose from getting your repair done at your location or at our Vancouver repair shop.